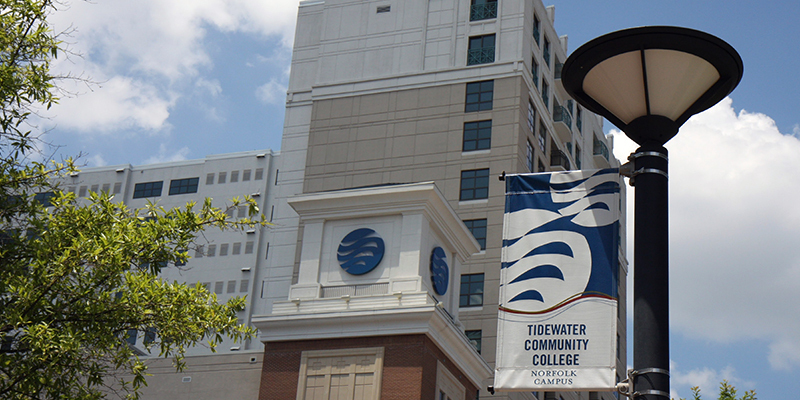 The search process to select the next president of Tidewater Community College is now underway. In the coming months, a nationwide search will be conducted by the TCC College Board and the Virginia Community College System (VCCS). The TCC Board invites the community to participate in a survey to help identify the most pivotal challenges and opportunities facing TCC over the next three to five years. The brief survey can be accessed here or found on the TCC homepage. All responses will be strictly anonymous. The survey will be available for input through Saturday, April 27, at 5 p.m. The results of the survey will become part of the criteria used by the TCC Board and the VCCS in their nationwide search to identify and select the next TCC president.